The president of Huawei Canada says it will be getting a piece of the $2 billion US that its global Chinese parent will spend over five years to hire more software engineers to make its equipment more secure, resilient and efficient. Huawei Canada president Eric Li said in a statement that its "top priority" has been the security and integrity of the networks that it supports through its technology. 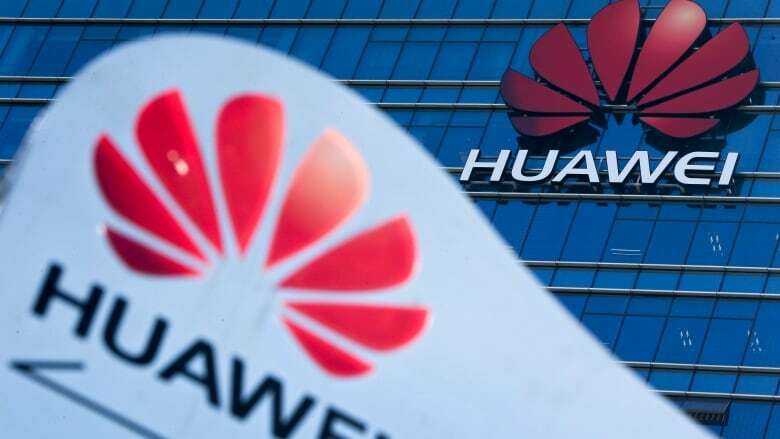 A company spokesman said Huawei's head office in Shenzen hasn't decided how much additional money and staff will be allocated to its Canadian operation, which employs about 500 people at its research and development facilities.